Encouraging activity in Moray's residential property market shows no signs of slowing down according to new statistics released by CKD Galbraith. Following research conducted by the firm's Elgin office, the second quarter of 2014 (April June 2014) saw property sales in the region increase fourfold compared to the previous quarter, as well as a significant rise in the number of viewings and prospective buyers registering with the office. Rod Christie, partner and head of residential at CKD Galbraith's Elgin office said: "The Scottish property market has been enjoying another successful period as demand continues to grow and recover. Our Elgin office has experienced a steady rate of growth having handled four times as many sales over the second quarter of the year and viewings also up this period as buyer confidence continues to increase. It must be noted that the market is still very price sensitive." 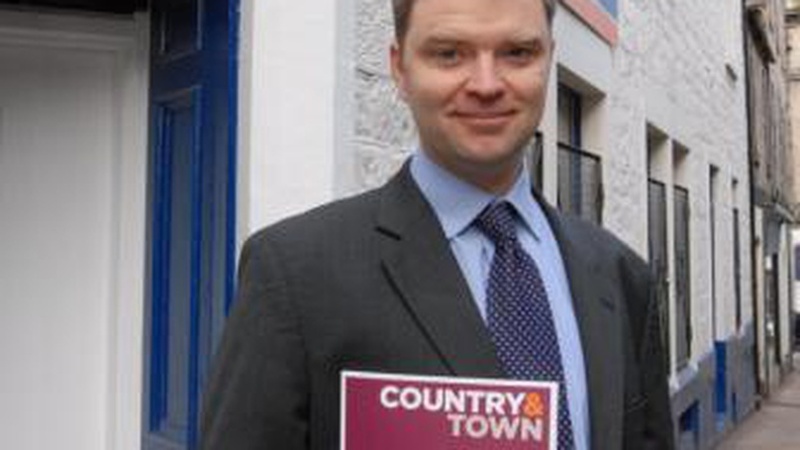 There were also encouraging signs in the Moray lettings sector. 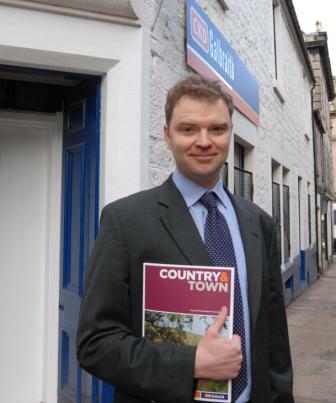 Scott Holley, lettings manager at CKD Galbraith's Elgin office, said: "The Moray rental sector has continued to grow in the second quarter with the number of lets and viewings rising significantly. There are still high levels of interest from local people seeking modern two to three bed properties but there is still also a shortage of such homes in Elgin to meet the demand." CKD Galbraith has enjoyed substantial growth over the years and operates a network of regional offices located throughout the country. The firm has recently celebrated the launch of its new office in Cults, Aberdeen. If you are interested in selling or buying a property in the Moray region, please do not hesitate to get in touch with our Elgin estate agency team.